Useful official information of public schools is not necessarily presented widely in our country. We think this is the reason why parents spend a lot of unnecessary time for changing address or carrying out entrance procedures for new schools. 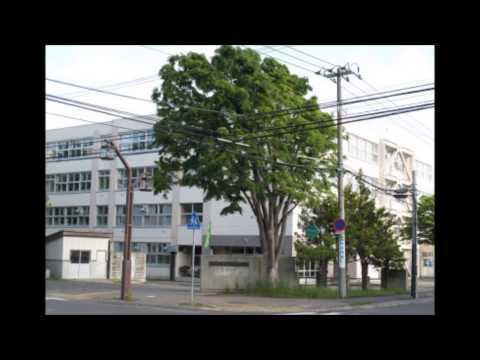 Gaccom collects official school information which you cannot obtain from reputation or word of mouth.This page is introducing the list of Hokkaido Minami-ku, Sapporo-shi Junior High. In the search of reordering, On the public junior high school of Minami-ku, Sapporo-shi, Sorting is available by the number of children/students and class size, of entire school or on every grades, the number of teachers, and reviews. The number of children / students in entire school includes the number of special education class. Also, the research year of the enrollment is [2018 year], and the research year of the number of teachers is [2018 year]. *We ask you to contact us through contact form when you find any mistakes in the data of HokkaidoMinami-ku, Sapporo-shi - Elementary / junior high school. Even through mobile phone or smartphone, HokkaidoMinami-ku, Sapporo-shiSearch function for School is available.